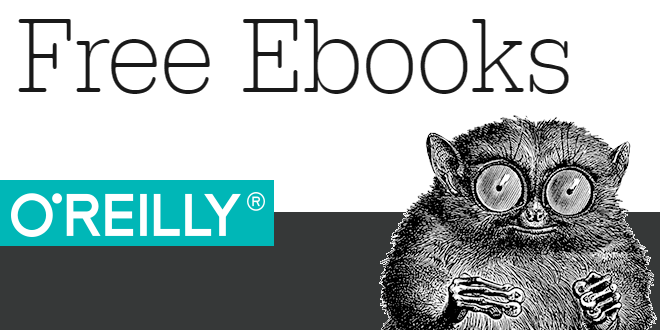 eBook des Monats: O'Reilly: Web Development & Performance - Open Text Web Solutions Usergroup e.V. The Web grows every day. Tools, approaches, and styles change constantly, and keeping up is a challenge. We’ve compiled the best insights from subject matter experts for you in one place, so you can dive deep into the latest of what’s happening in web development.